2 Premix Based Vending Ma..
We have placed more than 3000 machines in the field that are reporting everyday sales to the cloud based database and our customers are getting their sales data updates on a daily basis. Machine failures are getting automatically reported that enables immediate rectification. 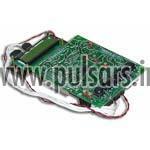 Pulsars, a professionally managed organization is engaged in offering unmatched designing and developing services of embedded systems. Owing to a qualified team of engineers, we have achieved specialization in providing Embedded Software Development Services, Embedded Control Design services etc. 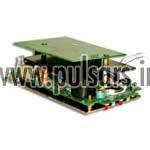 More than two decades of experience has assisted us in developing high efficiency Microcontroller Circuits. 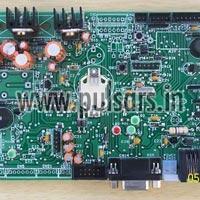 Our designs typically result in best product reliability, least BOM cost and least overall cost. The organization came into existence in the year 1988, as a garage start-up. Over the years we have accumulated excellent man-power, built a fine infra-structure for great technical work, gained business expertise and above all established strong relationships with all our customers. We are proud of our creditability with our customers. 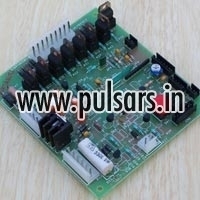 We are one of the prominent Exporters and Suppliers of Microcontroller Circuits, Vending Machine Controller, Solar Inverters and many more.